Welcome to the part of Project Twist-It where experts in the field of poverty help explain some of the big issues at play and how this relates to perceptions of poverty. Throughout the course of the project we'll upload video, audio, Q & As or content of another kind that adds to our understanding of the structural causes of poverty, explores key trends, assesses the impact of rhetoric and policy, and analyses the alternatives. Project Twist-It is first and foremost about stories, but facts, figures and context really matter too. So, here are some snapshot summaries that you might find informative. Kate Walz: Vice President of Advocacy, Sargent Shriver National Center on Poverty Law. 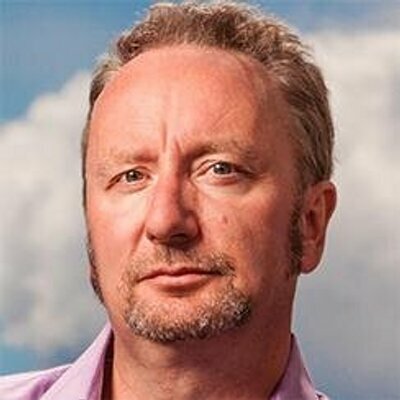 Mark Blyth: Professor of International Political Economy at Brown. Karen Dolan, Fellow at the Institute for Policy Studies in Washington DC.